This week the planets move into what astrologers call a “Yod” or “finger of god” formation. Fated circumstances may arise that involve the destruction of resistance for the purpose of creating more “breathing room” and a personal masterpiece. Major life adjustments are indicated surrounding the need for communication and an opening of the mind. We’re hungry for deeper connections and relationships that encourage us to express what we love most about ourselves. 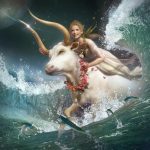 With Taurus dominating, we could be up against some real stubbornness, withholding, and a grinding type of resistance that triggers frustration and possibly a major verbal confrontation. Bottom line: We need more space and to work with if we’re to have any hope of building a foundation that can support our full potential. We need access to “bedrock” resources. We need less holding back and more generosity of spirit. We need to go out on a limb even if we find ourselves dangling without a net for awhile. It may be time to move the old “repetitive drama” to a new venue. We need a new set, different actors, new costumes, and a more responsive audience. 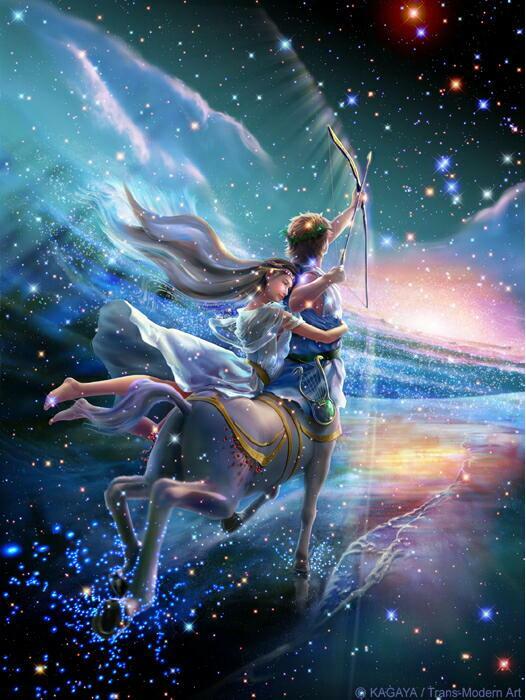 Taurus is good at exerting will power over the long haul. 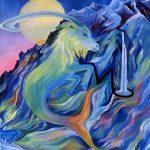 Taurus is also good at connecting us with the part of ourself that never changes, no matter how new or disorienting our life becomes. 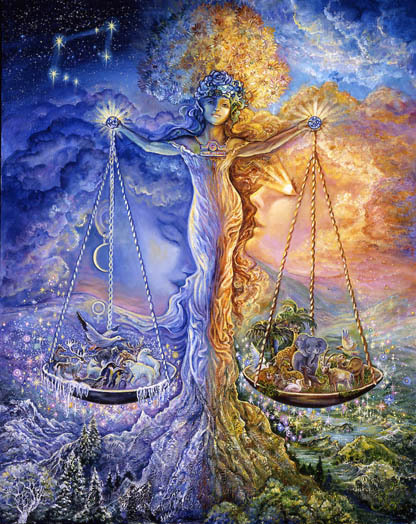 Ironically, Taurus is the energy that allows us to stir up major change while remaining undisturbed at the bedrock level of our being. Listen to good music, surround yourself with fine craftsmanship, and avoid avoiding temporary boredom. This is the effortless state that could connect you with your next best move. 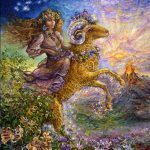 This week Aries is mentally stimulated in ways that encourage a more critical look into your current mindset – specifically attitudes toward relationships, communication, and the ability to adapt and change. It seems that resources in your possession could be put to better use – something you’re ignoring or overriding could catapult you past current resistance into a more healthy state of wholeness. What seems most problematic is a subconscious passion for self sacrifice, eternal suffering, evasiveness, powerlessness, or distractions that delay an honest examination of current facts and beliefs. Taurus is thorough. He embodies the energy that can remove the fluff and reveal the essential nature of whatever is in question. It’s time to unravel the tangled web, to see what lies beneath, and to regain control of your life. This week it’s important to consider how your communication skills, your intelligence, and ability to facilitate beautiful connections could be put to better use. Something you’re allowing to pass for communication is just the tip of the iceberg in terms of what you’re actually capable of. Unlike the rest of us, you have the ability to express the depth of the love you feel – to express what traditionally defies expression through your words, or pictures, or poems, or songs, or artfully crafted culinary treats. 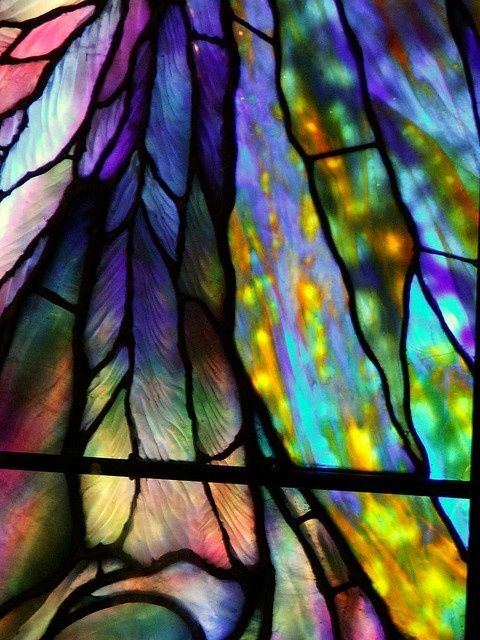 Consider developing a “fine craftsmanship approach” to developing and expressing your innate talents. Those allow you to break through barriers between yourself and another and between you and what you love. Its time to anticipate the secure, satisfying future that naturally flows from indulging what you love. 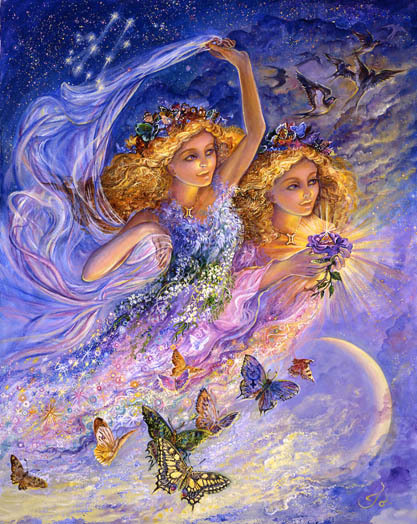 This week Gemini experiences a deep-within, behind-the-scenes, “earth quake” that changes the flow of events. It dissolves and washes away old, maybe ancient, blockages that prevented you from connecting with independence, assertiveness, and the source of your life energy. This “behind the scenes” activity is something that is beyond your control. But you have a choice now between slipping into a state of martyrdom (the self-serving act of self sacrifice) and the shrewd act of a voluntary surrender. It’s time to examine any tendency to enable that feels like charity or selfless service. It’s time to meditate on the futility of trying to convey to another what can only be learned through direct experience. And, most importantly, it’s time accept this gift of love that comes in the form of an ending or some significant change, beyond your control. 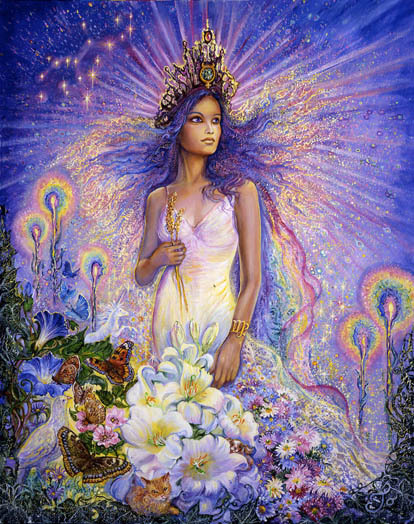 This week Venus is bringing into your awareness something that feels frightening, but its actually an amazing gift. If you feel unusually anxious, that may be your way of trying to repel the gift the universe is now trying to hand you on a silver platter. It’s information you desperately need to connect with your innate talents and potential. 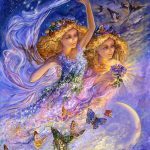 The state of affairs within your relationships may be your ongoing excuse for not moving your life in the direction of embracing what it is your truly love to do – as well as the magnitude of your potential. 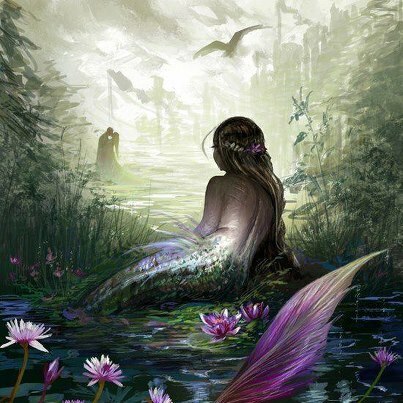 Once you realize the extent to which you’re holding yourself back, how unnecessary that actually is, and the lateness of the hour, your will regain the power to connect with the parts of yourself you love most. This realization (the gift) could change everything. 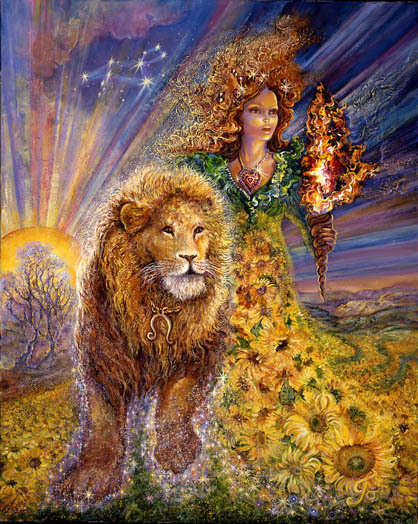 This week a major reordering of your life may be under consideration or initiated. Leos are in the process of laying the foundation for the kind of future they can love. They may feel cramped by a work situation or health issue that determines, and maybe limits, the extent to which they can expand beyond current boundaries, the extent to which they can express their innate talents, and magnitude of their wonderfulness. 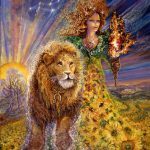 You are on the cusp of moving into the next phase where your freedom to assert yourself exuberantly and to expand your reputation and authority over your life is being reborn. But you may have to do more than rearranged the deck chairs to ensure that you are expanding in the right direction. You may have to rearrange or reorder something fundamentally related to your future material security, work responsibilities, or health status. This week whatever that is is being revealed. Directly expressing your frustration may reveal how much some change is actually needed. 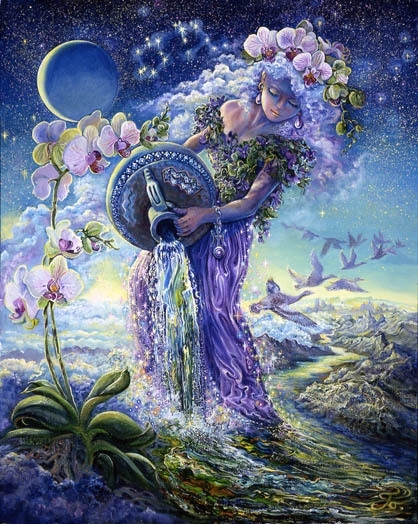 This week Virgo may feel an ease and flow return to their life after a period of major adjustment. Returning yourself to the position of being the final authority over your own life is the gift that’s now being presented to you. 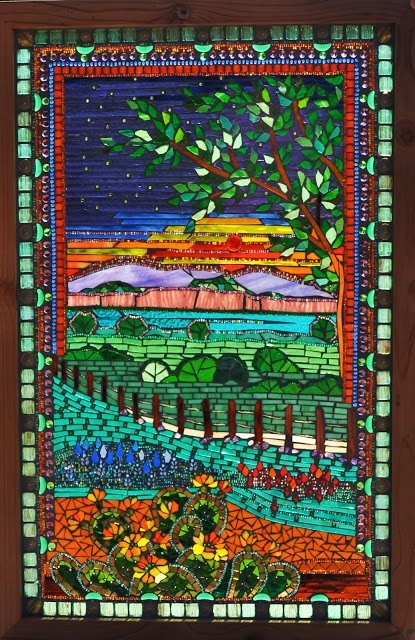 This is connected to some inner revival, new freedom, or release from a restricted ability to imagine. The challenge now seems to be be what to do with all the freedom that is flowing in your direction. How will you use the authority you now have to determine your life direction. Will you change the nature of your love affairs, be reborn through some enjoyable experience you can now allow yourself to have, change your residence, your relationship with your mom, your relationship to the past, or the fundamental nature of what you believe your future can be. It’s all up in the air and you’re finally free to choose on the basis of what you love most and what brings you the greatest joy. 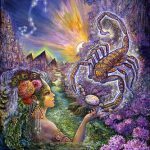 Scorpio has progressed into the time of year when others seem to reflect back to them the parts of themselves that are ripe for further development. The ability to simplify, to pay close attention to messages that are transmitted through the senses, to savor present moments, to make the best possible use of your resources, to maintain will power for the long haul, to increase your happiness through luxurious indulgences, to fine tune your talents, to heighten your sensitivity to substance and exceptional quality, to connect with the deepest bedrock parts of yourself that allow for stabilization during major life changes, to adhere to a continually evolving set of values, to understand where your priorities lie, and to appreciate music, the arts, and small acts of kindness and beautification may now be expressed through you. 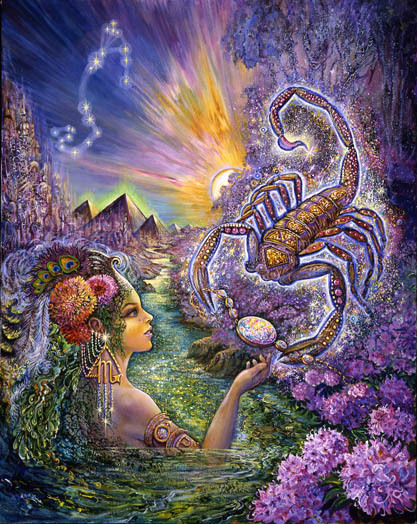 Scorpio can be made more whole this week by seeing the world through eyes of those they encounter. 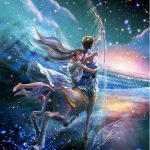 Sagittarius may be tempted this week to indulge themselves in negativity or something that can otherwise limit their perspective and future prospects. There are some known pitfalls that you usually choose to avoid that may be unavoidable this week, for some reason. Maybe you let down your guard. It is also possible that bad influences are now insidious or otherwise unrecognizable. Hyper-vigilance is advised. 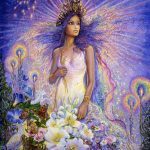 On the other hand you are most likely aware of influences that increase your optimism and strengthen your belief in yourself, and your future. You could make an extra effort to expose yourself to those. Using your resources to break through some bad habits raises you level of functioning. It’s time to set the bar for yourself a little higher. 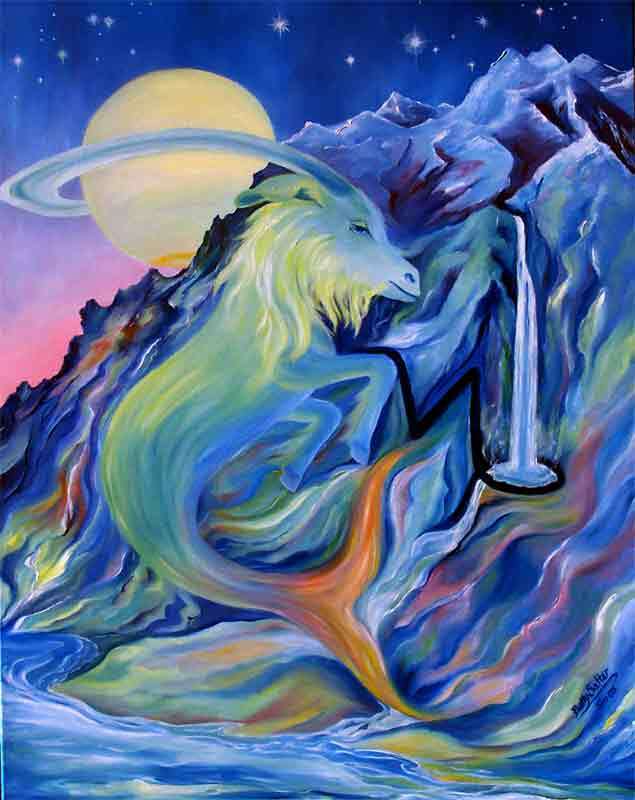 Capricorn is a powerful force for creative contribution this week. Your ideas for beautification and creative alignment must be shared in a forceful ways, though pushback and resistance from those who feel their power being undermined could present problems. 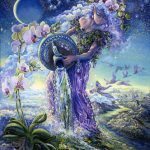 This is not the time for you to take a back seat to those “who know better.” The planets are aligned in ways that allow your creative talents to shine through and to make a real and lasting impact. Expanding your power and influence along creative lines within the workplace is the issue. 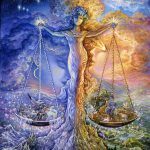 The fact is, as much as you see yourself the enforcer of rules, organization, and hard work, you are capable of balancing things beautifully along the lines of artistic achievement. The aesthetically talented part of you may now recognize an opportunity to authoritatively express yourself in a different way, probably within the workplace. Go for it. 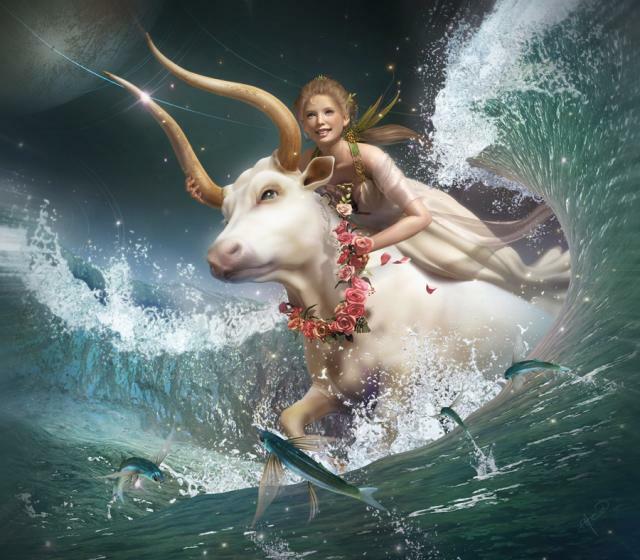 The “down-paced” approach of Taurus, the dominant energy influence this week, is foreign and annoying to Aquarius. 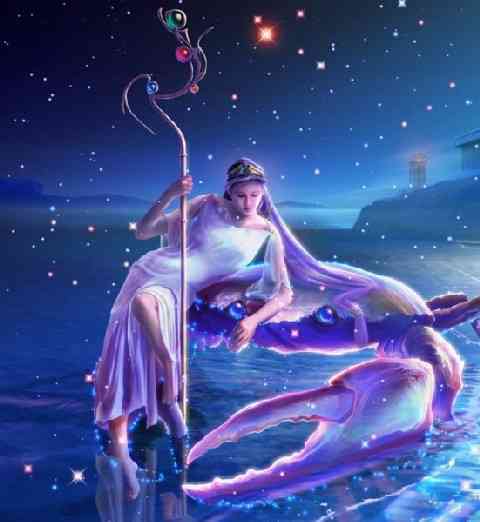 Aquarius operates at a high level of stimulation, their ideas flowing at such a rapid rate of speed that the pace of their lives cannot afford a lull in the action, slow unfoldment, or the luxury of time to savor the moment. But this week you could benefit from adopting a slower approach, or at least considering the potential benefits of doing so. 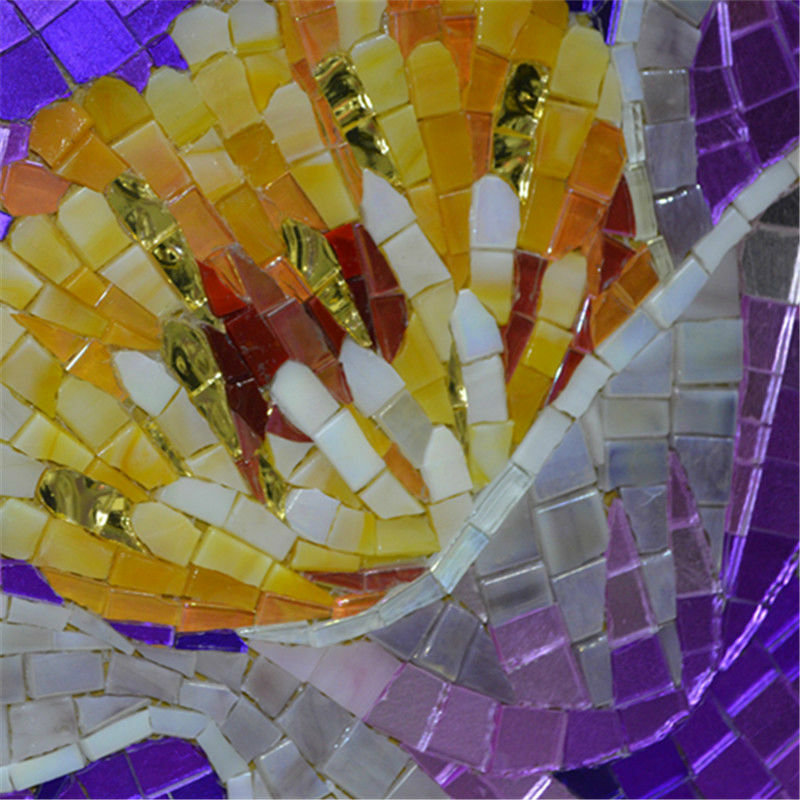 Your creative talents and future projects may benefit greatly from a more sensually sensitive, “fine craftsmanship-like” and unhurried attention to allow for the natural beauty and depth of substance your project needs. You are on the brink of a masterpiece. Your approach matters. Getting it done quickly, according to some set timetable, may undermine its potential lasting value and impact. 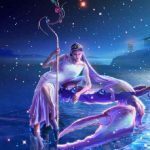 Pisces may be facing the fear that their dreams, hopes, and wishes for the future will never be actualized because of some type of rigidity involving the past, old methods, current obligations, and maybe health issues. 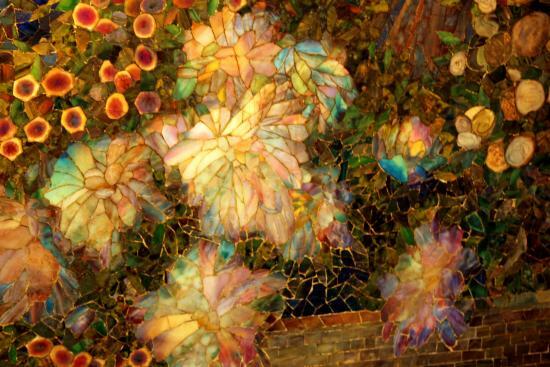 Old patterns involving your attitude toward the future, your ability to manage it, and the “as yet unaccepted belief” that you can create what you most prefer, surfaces this week. What seems most necessary is the realization that your choices matter. Creating some space within the structure of your obligations to allow for the kind of work you love is important. Creating health routines and nutritional habits that allow for natural appetites and personal preferences seems important. Getting a firmer grasp on your future requires breathing room, more love directed toward the “essential you,” and an acceptance of some new beliefs – mainly the ones about you having the power to determine how your most cherished goals will be reached.